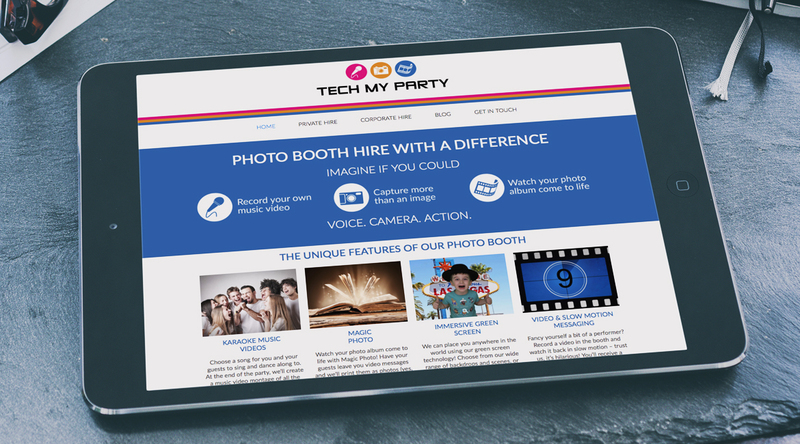 Tech My Party wanted us to create them a strong brand for their events entertainment and accessories business. 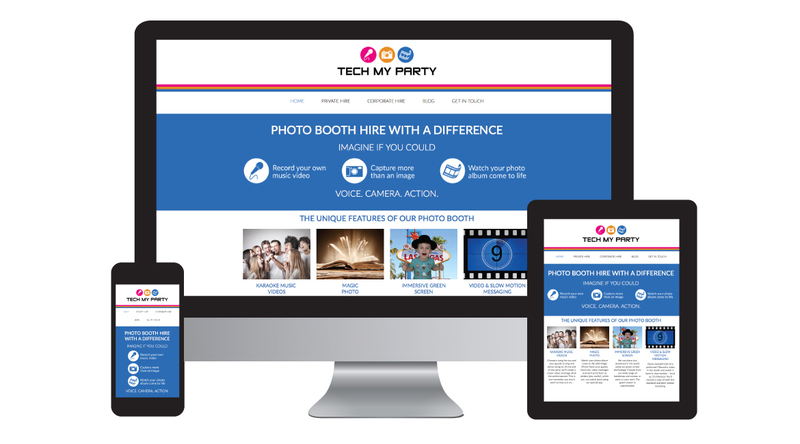 We designed them a colourful logo, a mobile friendly responsive website, social media banners and all their marketing materials and made sure that the brand showed off their fun and exciting new business venture. 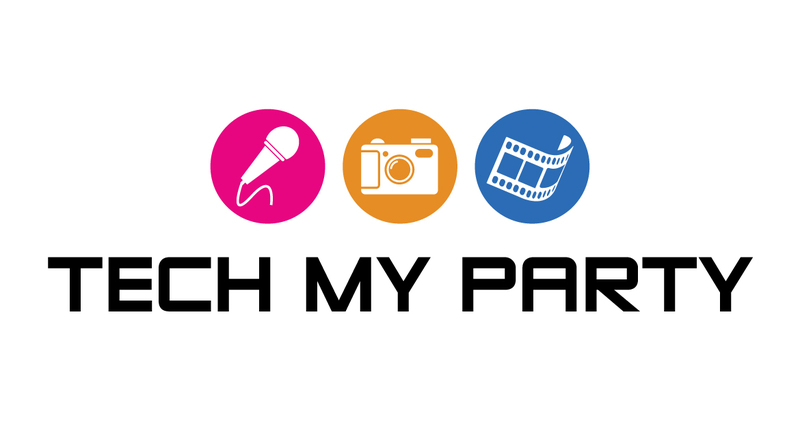 The logo was used as the base to build the brand and we wanted to use strong colours to make the Tech My Party brand stand out.